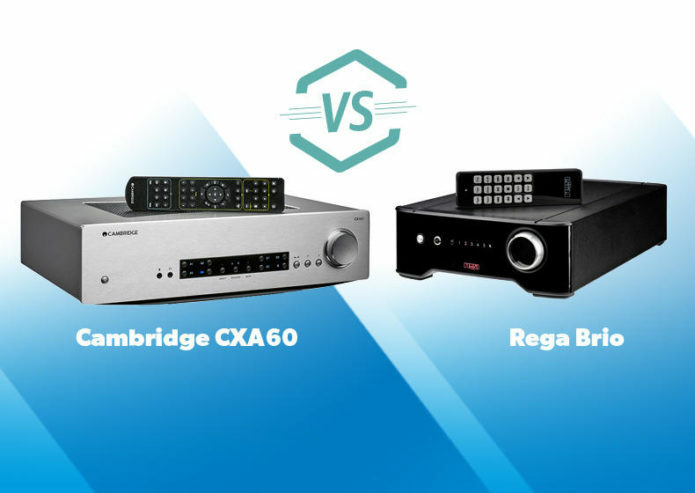 Cambridge CXA60 vs Rega Brio – which is better? When the Cambridge CXA60 emerged in 2015, it filled a gap in the market for a brilliant mid-priced stereo amplifier. This highly accomplished amp with many features went on to win a What Hi-Fi? Award two years in a row. In fact, it’s our reigning champion. But that could all change thanks to the delicate, yet ferocious, Rega Brio – a mighty upgrade we’ve waited seven long years for. This sixth-generation Brio sounds terrific, and we’ve been itching to pit these two five-star stereo amps against each other.